Every weekend we open the doors of our epic taproom, which gives you a nice view on our brewery. 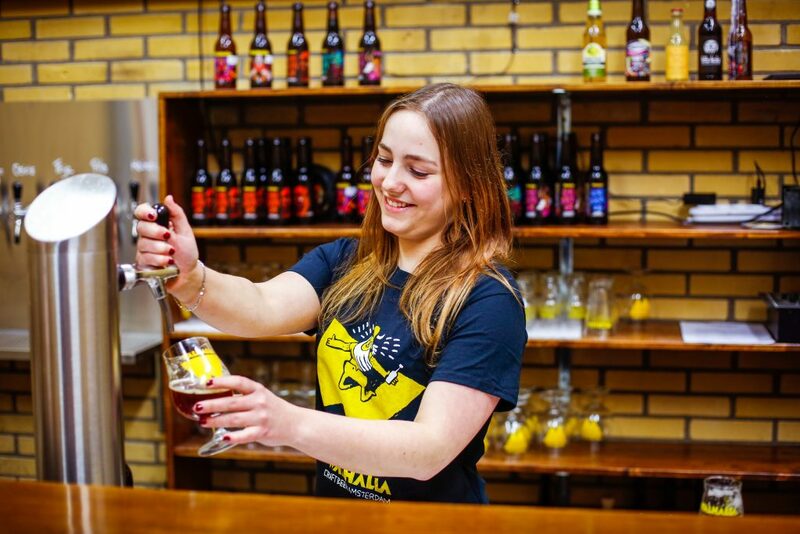 Taste our new beers, enjoy a local snack and get closer to Walhalla. 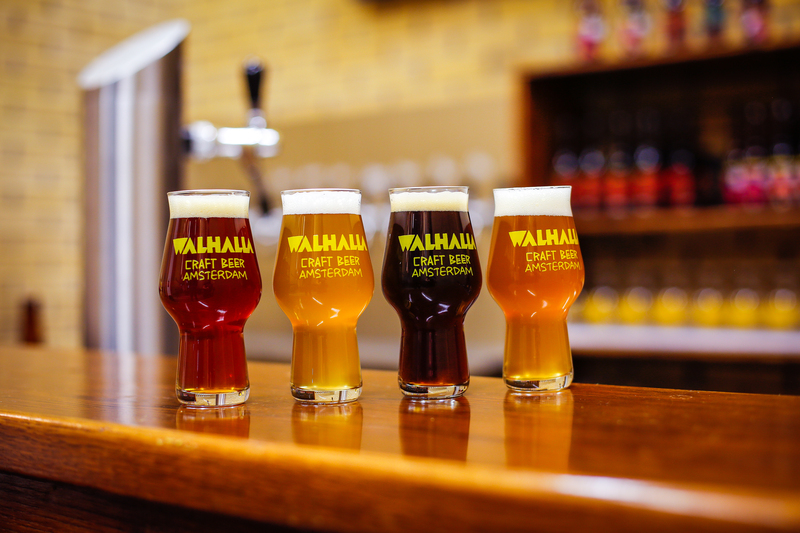 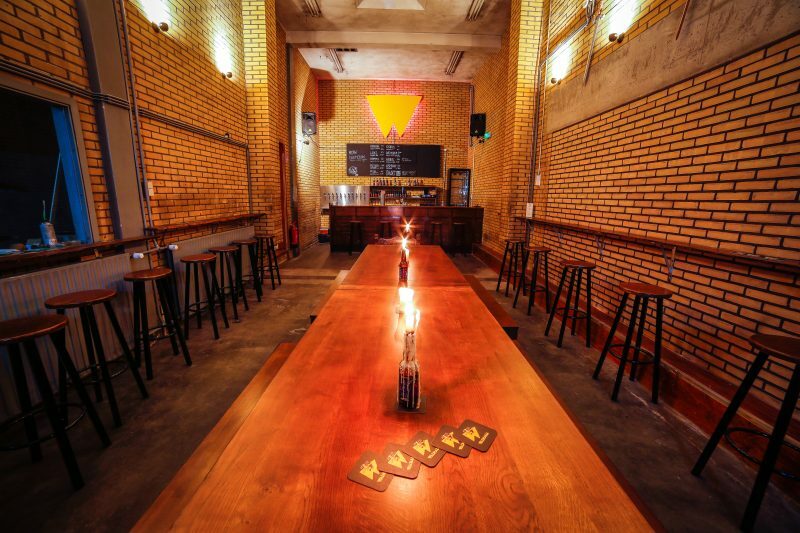 Visit our events page to see when we have special tasting sessions and brewery tours.